Expand Your REAL ESTATE Footprint! 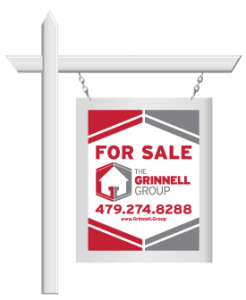 Call The Belford Group – your one stop shop for all your real estate marketing needs! 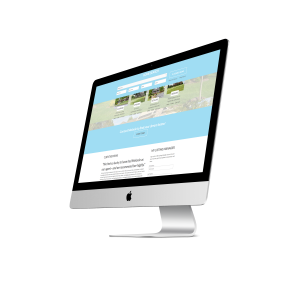 Our creative team will design compelling marketing pieces for you, featuring your logo, unified color scheme, and branding details. And then, we format the postcard and flyer so you can edit it yourself, anytime. 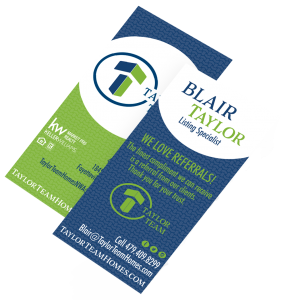 Avoid additional design costs with our editable postcard & flyer option! Let us help you craft a unique image for your real estate business, setting you apart from the competition. There is no better way to promote yourself and your properties than with your own custom sign. Let us help you dazzle your drive-by traffic and catch the eye of a potential client. 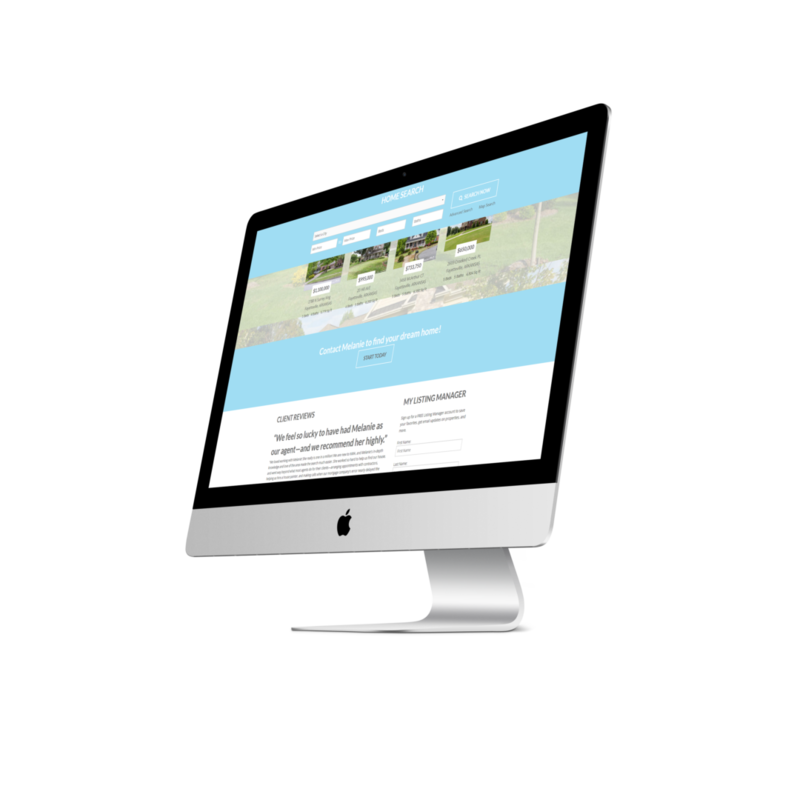 Save time and increase your profits with our exclusive Property Management Software. It allows you to do it all – post your available listings, manage work orders, receive rent online, integrate applications with background screening* and credit reporting*. Expand your Real Estate Footprint.